The Camberwell Police Station and Court House Complex was designed by Public Works Department architect, Percy Everett; the complex was built by WA Medbury between 1938-39. The complex is in the Moderne style and is set on a diagonal axis. The buildings are constructed of red, brown and manganese bricks and contain Everett's trademark pattern detailing. The complex still retains a law enforcement function, as the court house is now used for tribunal work. The Camberwell Police Station and Court House Complex is of architectural importance to the State of Victoria. 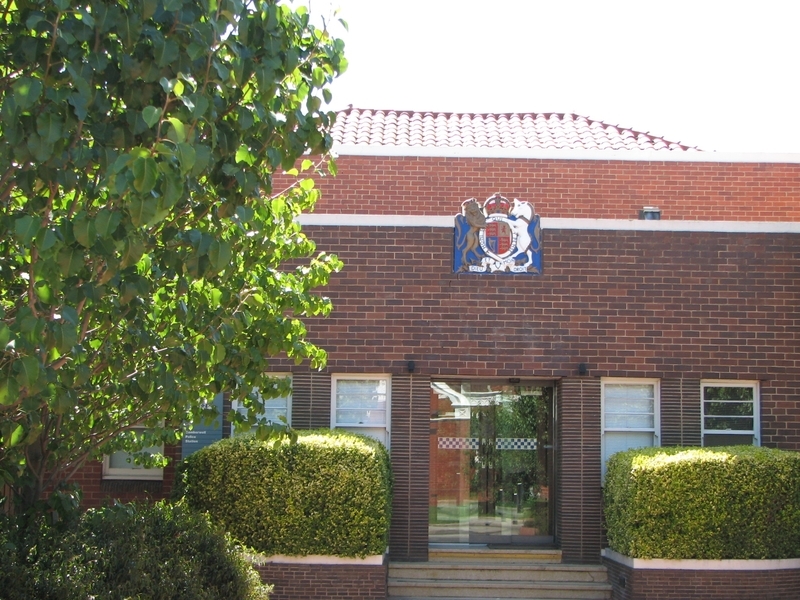 The Camberwell Police Station and Court House Complex is of architectural significance as an exceptionally fine and intact example of a building complex designed by notable architect, Percy Everett. Everett, the Chief Architect of the Public Works Department at the time, was influential in the design and evolution of Moderne style buildings in Victoria and the Camberwell Police Station and Court House Complex is an early and outstanding example of the style. 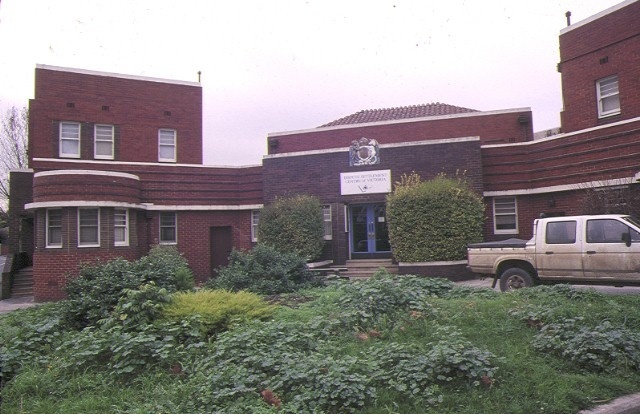 The Camberwell Complex was influential in the development of style in Victoria and later examples of Moderne style buildings by Everett include the Shepparton Court House, the Sandringham Court House, the William Angliss School and Public Offices in Ballarat, all of which employ similar stylistic elements to those utilised by the Camberwell complex. 1. 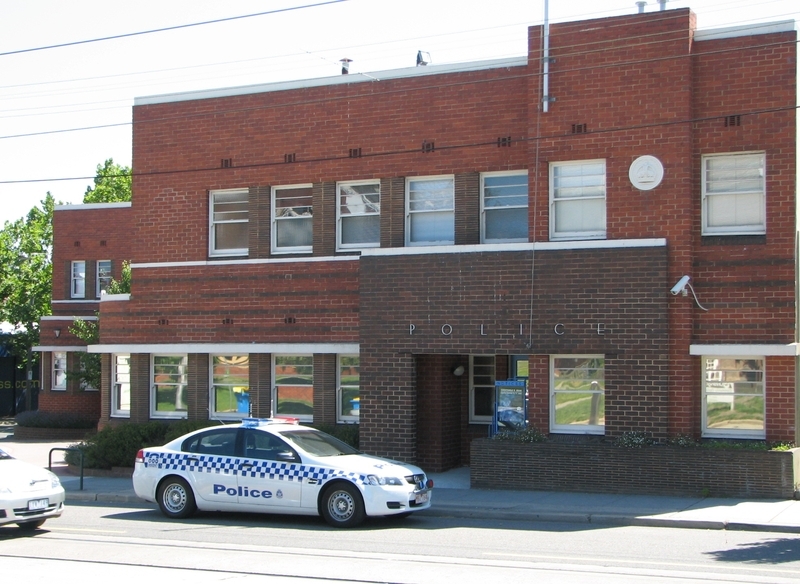 To the extent of all of the building known as the Camberwell Police Station, Residence, Lock-Up and Court House marked B-1, B-2, B-3 and B-4 on Plan 600694 endorsed by the Chair, Historic Buildings Council and held by the Director, Historic Buildings Council. 2. 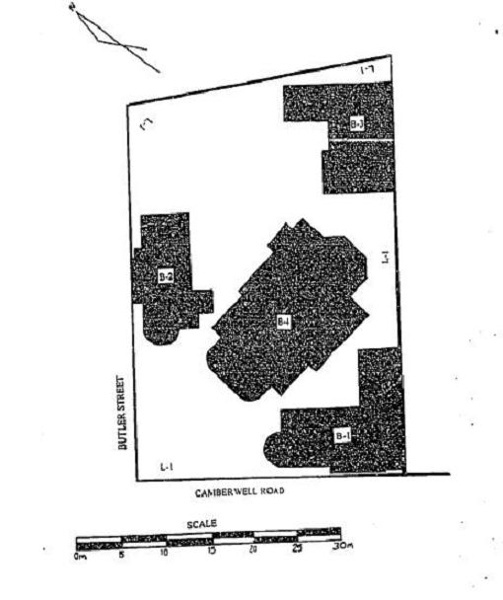 All of the land marked L-1 on Plan 600694 endorsed by the Chair, Historic Buildings Council and held by the Director, Historic Buildings Council which is part of Portion 114 of Section 4 of Camberwell, Parish of Boroondara, County of Bourke, as gazetted in the Government Gazette No. 134, 8 June 1938.